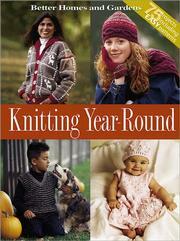 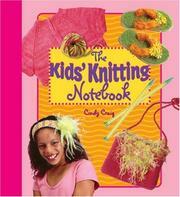 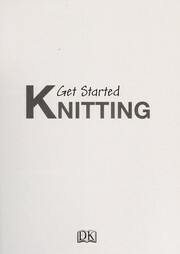 Are you sure you want to remove Knitting Beyond the Edge from your list? 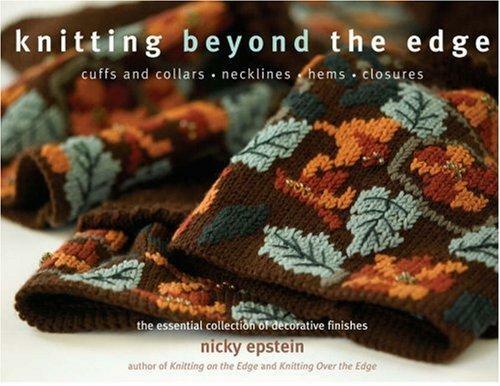 In this third entry in her bestselling series, Epstein shares more than 150 one-of-a-kind adornments for cuffs, collars, angles, corners, and necklines-embellishments for any type of garment edging. 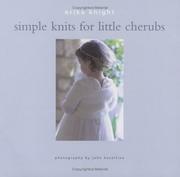 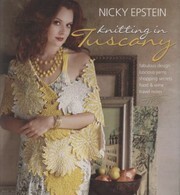 With her signature inventiveness, Nicky provides an abundance of ideas and takes knitters one step further: Whereas the first two books used swatches to illustrate the edgings, these beautiful and elaborate finishings are incorporated right into the actual garment's design, so it's easy to see just how they'll look. 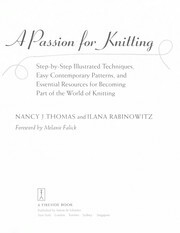 They range in difficulty level; some are simple but elegant, others complex and truly extraordinary.